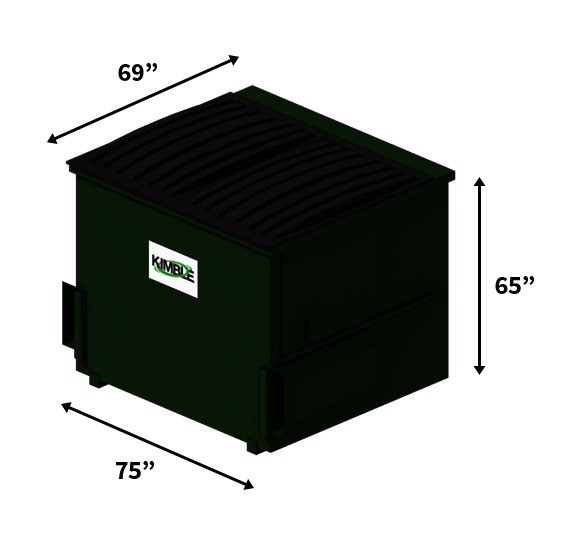 From parks to community centers, Kimble offers temporary and permanent waste disposal solutions for public spaces. 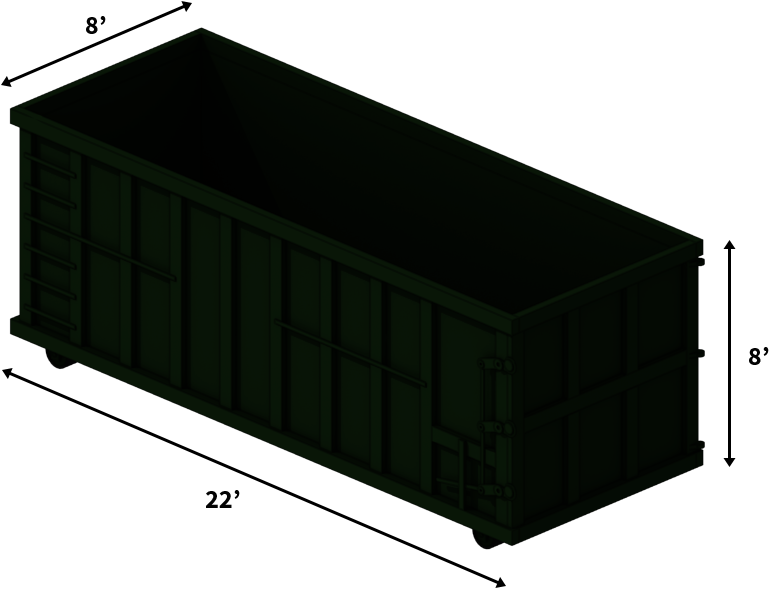 We supply dumpsters, roll-off containers and compactors in a variety of sizes, which can be customized to fit your needs. We are proud to provide exceptional service to Eastern Ohio as we continue to grow into new communities. 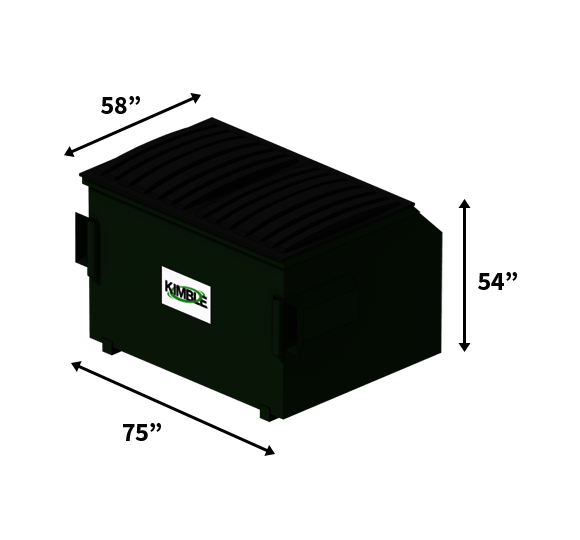 Contact one of our customer service agents to learn whether Kimble can provide trash, recycling and dumpster service in your community. 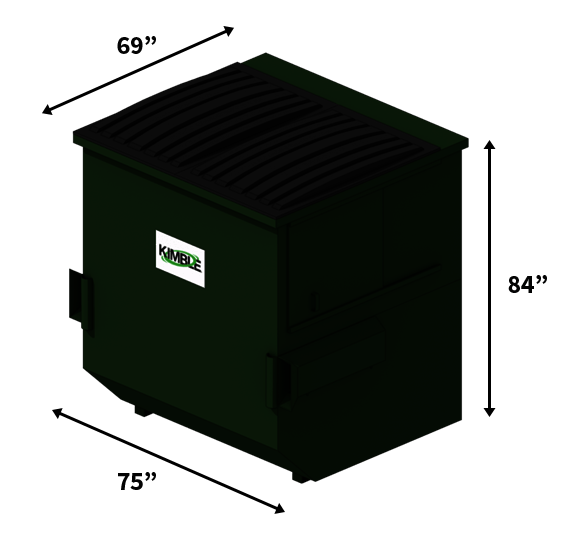 Kimble’s 30+ years of experience makes us the best option for city-wide trash and recycling service in Eastern Ohio. From home owners associations to large city bids, we can create a custom collection plan to fit your needs. 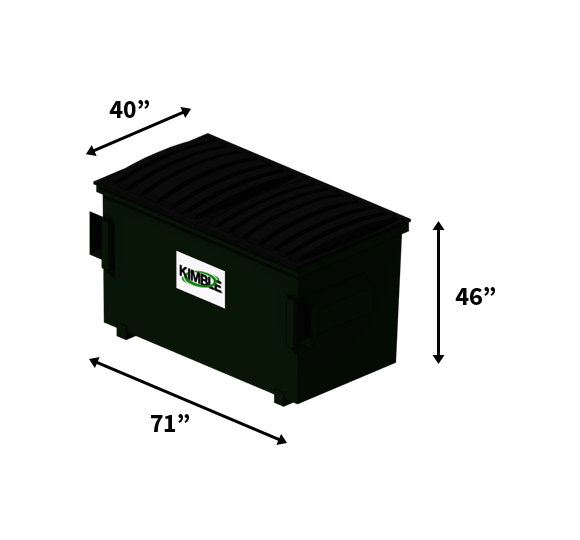 Kimble also provides convenient event trash and recycling for fairs, festivals and more.